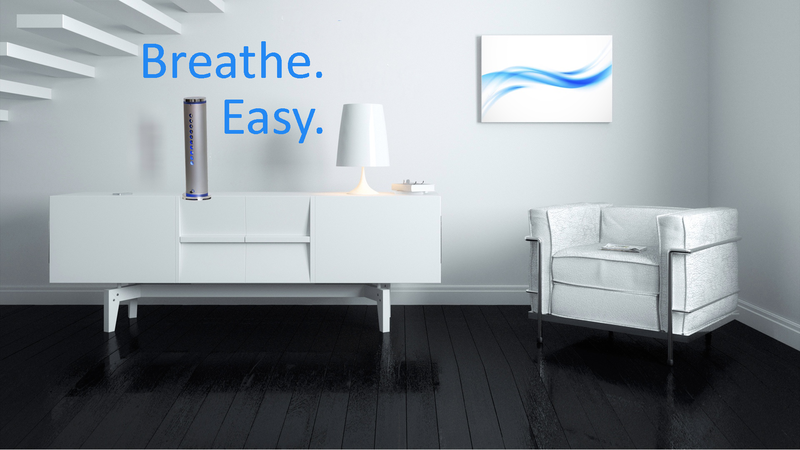 The ClearWave Air Purifier is a revolutionary microbe killing system. Protects children, adults, and seniors by destroying viruses and bacteria in the room where the ClearWave Air is setup. 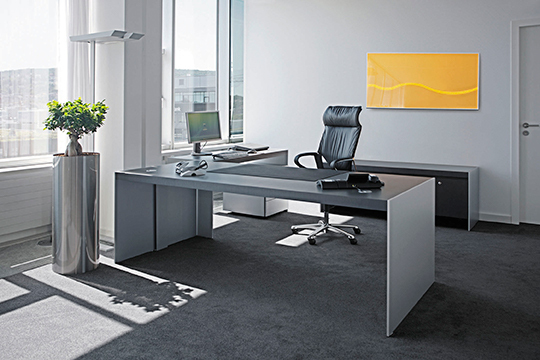 Indoor Air Pollution is a significant source of poor air quality. 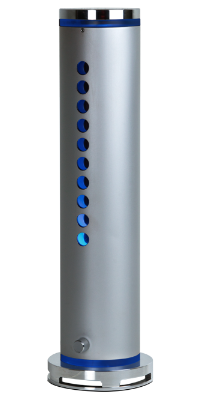 The ClearWave Air unit is designed to significantly reduce viral, bacterial, and mold sources in your home. 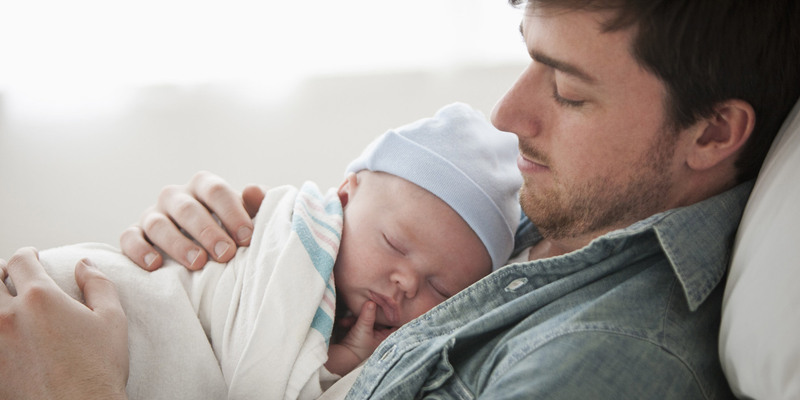 Indoor air pollution has been described by the EPA as America’s #1 environmental health problem. 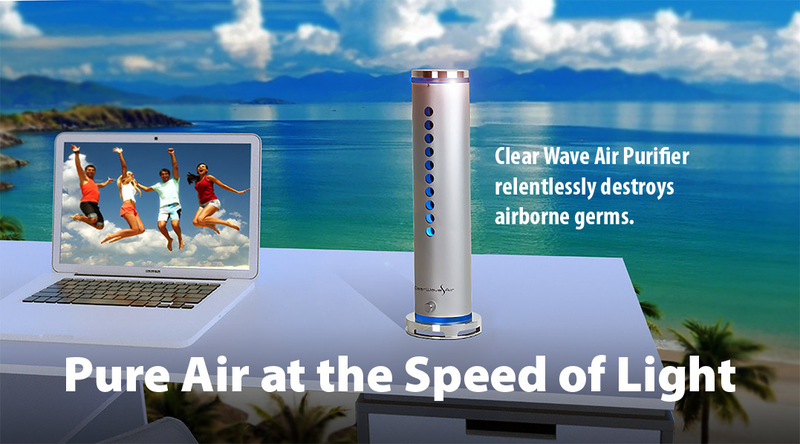 You will discover how the ClearWave Air product has developed a synergistic air-scrubbing technology that kills unwanted microorganisms, mold spores and airborne pathogens and reduces ozone, pollen, odors and chemical compounds. We completely eliminate airborne germs and mold, providing the consumer with the security of microbial pure, fresh, healthy air. 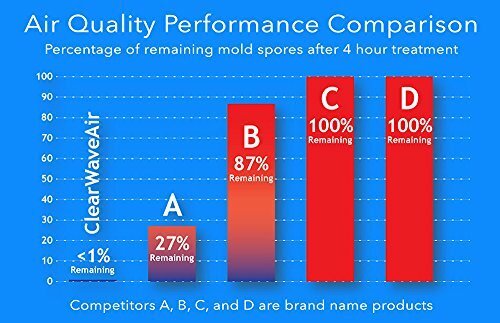 Unlike other purifiers that depend on filtration to block out harmful microbes and molds, ClearWave Air destroys these harmful micro-antagonists and does it continuously, quietly, and efficiently. Your Satisfaction is 100% Guaranteed. If you are dissatisfied with any merchandise from Blue Wave International for any reason, simply return the product within 60 days for an easy refund of your purchase price, excluding shipping and handling.